Kreg introduces its System Organizer, KTC55, designed to store and organize an entire Kreg Joinery system in one compact case. 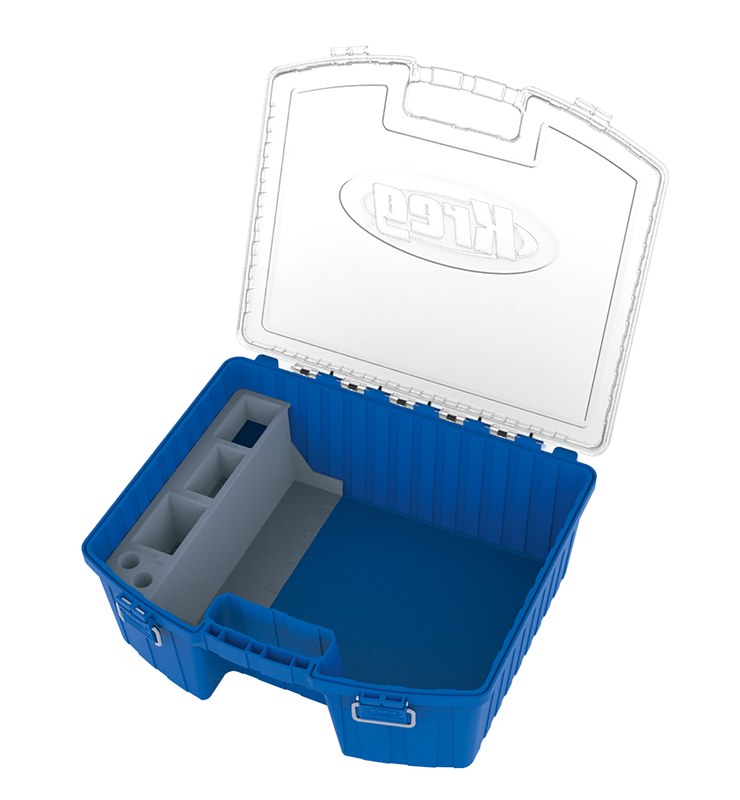 The KTC55 case can hold a Kreg Jig plus Kreg accessories, including clamps, bits, Drill Guide Blocks, Kreg Screws, and more. The System Organizer features custom inserts that organize and protect one Kreg Jig (either K5, K4 or K3 model; Kreg Jig K5 Storage Wings; four Standard Stepped Drill Bits; seven Standard 6” or 3” Square-Drive Bits; three Stop-Collar Hex Wrenches; a Micro-Pocket Drill Guide Block; two Micro-Pocket Drill Bits; Kreg Jig Heavy-Duty (HD); Kreg Jig HD Drill Bit; Kreg Jig HD Square-Drive Bit; Kreg Clamps; and up to six Kreg Screw 100-count Containers. A portion of the Organizer’s tray can be removed, adds the company, for storage of other items, such as: up to six Kreg Screw 500-count Containers; additional clamps; a Kreg Shelf-Pin Jig; Compact Drills and Drivers. The System Organizer is made of durable polycarbonate/polypropylene construction and features a transparent lid, two heavy-duty clasps, and a large handle for ease in carrying. The System Organizer measures 18” x 151/4” x 65/8” in size. 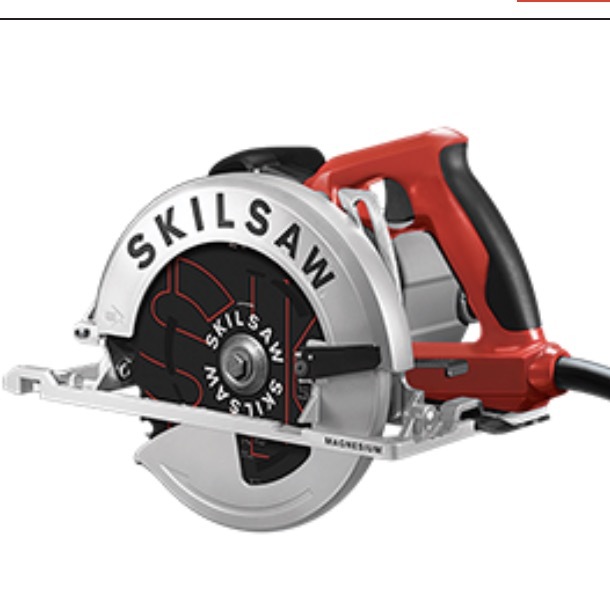 It is priced at $39.99 in the U.S. and $49.99 in Canada and will be available in Sept. 2015.